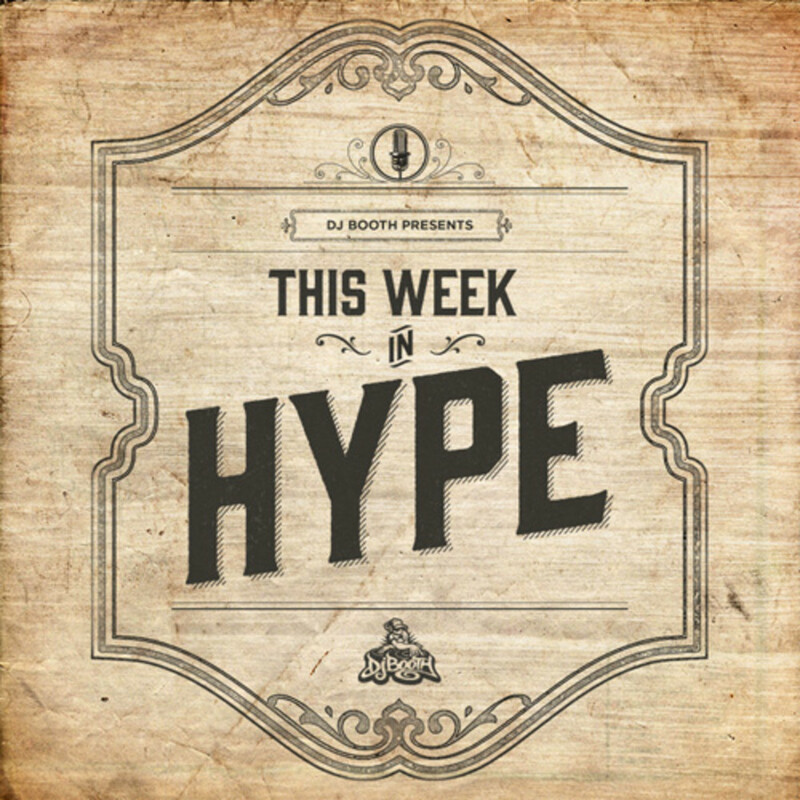 The "This Week in Hype" podcast is better than every other podcast ever. I&apos;m sorry, that sounded really mean, just to write that, that felt really mean. Oh well, I guess the monkey&apos;s out of the bottle. Pandora can&apos;t go back into the box - he only comes out. 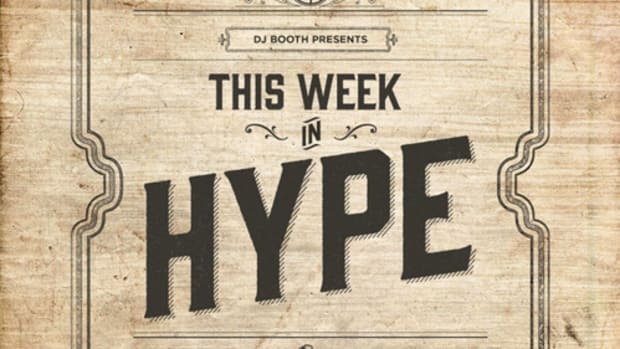 This week, I do a very special edition focused entirely on my recent acquisition of a medical marijuana license. I&apos;m a 32-year-old man about to smoke medical marijuana for the first time. Help me. Freeway&apos;s Best Beard Cream is now the official sponsor of the podcast, and we&apos;re hooking you up! Tweet or Instagram a pic of your beard with #BestBeard. At the end of the month the best beard will win an awesome care package. So yeah, if you don&apos;t care about smoking that green bad news. I just got my medical marijuana license and I&apos;m preparing to smoke for really the first time in my life. I need help, so I called Lucas to walk me through the basics. If you&apos;re a pro I&apos;ll take help from you as well. Together we can! This week&apos;s closing track, Ludacris&apos; "Blueberry Yum Yum" because I kind of lamely couldn&apos;t think of a better weed-smoking song. The podcast is also on iTunes, SoundCloud, Podomatic and now, Stitcher! So yeah, it&apos;s kind of a big deal.